Let Albright's book a guided waterfowl hunting trip with the Eastern Shore's best outfitters. Hunting trips are morning only. The outfitter provides a guide and decoys, so you only need your gun. 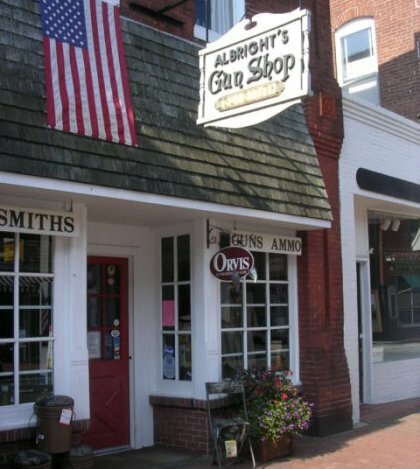 You can purchase your license and ammo from us. Contact us to schedule your trip.